Platelet-rich plasma (PRP) is a patient’s own concentrated platelets. PRP contains large number growth factors. These growth factors stimulate healing. In aesthetic medicine, PRP therapy is a type of regenerative medicine that uses platelets to rejuvenate the skin. PRP therapy uses the patient's natural biology to address skin defects and volume loss, triggering production of new cells and collagen formation. It appeals to the patient who is looking for a natural approach to volumizing the face and treating or reducing fine lines. A small amount of a patient’s blood is drawn and then spun at high speed. The platelets are concentrated. This liquid is then used for treatment. The PRP at this stage contains three to five times the concentration of growth factors compared to normal human blood. Normally a series of injections require; based on treatment objectives and a patient’s initial response to the therapy. 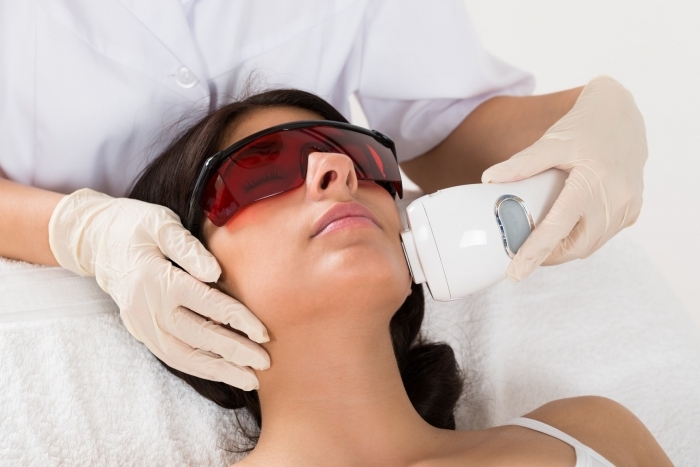 Facial skin rejuvenation. Treat volume loss in the face, hands, and neck -- particularly the crepey skin under the eyes and neck -- as well as wrinkles, acne scarring, and stretch marks. Orthopaedic treatment e.g. Knee & spine degenerative, sports injuries.